When you strike a match with a wooden shaft, and let it burn, the burnt bit often curls over in an untidy manner, and can even drop off, but not any more. Inside every Straight Match is a strand of reinforcing wire which discourages this unpredictable curling action. this will transmit heat down the wire and heat up the shaft while sapping heat from the combustion. But how can we perform "grandpa's last stand" after a few beers? the curling happens with a candle wick made of fibre, but those often have a wire to reinforce them anyway. In my experience, a wooden match stays pretty straight, blackens and falls off. so not sure what you are proposing. They curl up, and I'm going to put a stop to it. I know it's a stupid, useless idea, of no practical purpose, but isn't that the essence of the halfbakery? It is for me anyway. What causes the bending? It must be something to do with heat, so I suggest a little rotating collar at the base of the match. One side would have an IR laser and the other a jet of liquid nitrogen. The bending of the match would be detected by some kind of remote sensing array, triggering collar-spinning -laser-flashing -liquid-nitrogen-squirting -match-straightening action. 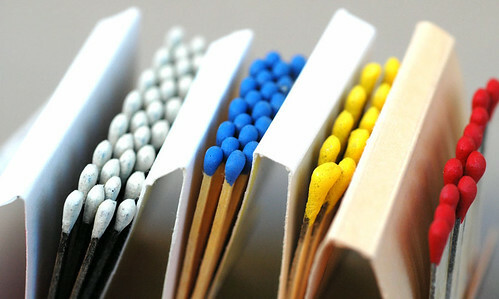 The match will tend to curl up, but generally when the diameter is sufficiently reduced. 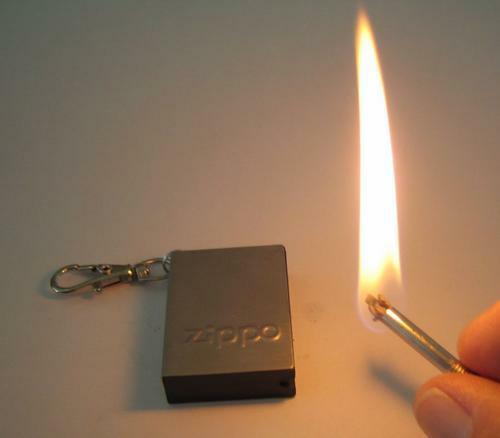 By using a fat match, your fingers will burn before the match can bend. I wonder if there is a coriolis effect causing matches on this side of the equator to curl clockwise or counter and tongues of flame from a campfire...and while I'm on an elemental tangent, are sink holes, volcanic eruptions and continental drift also coriolis effect effected?